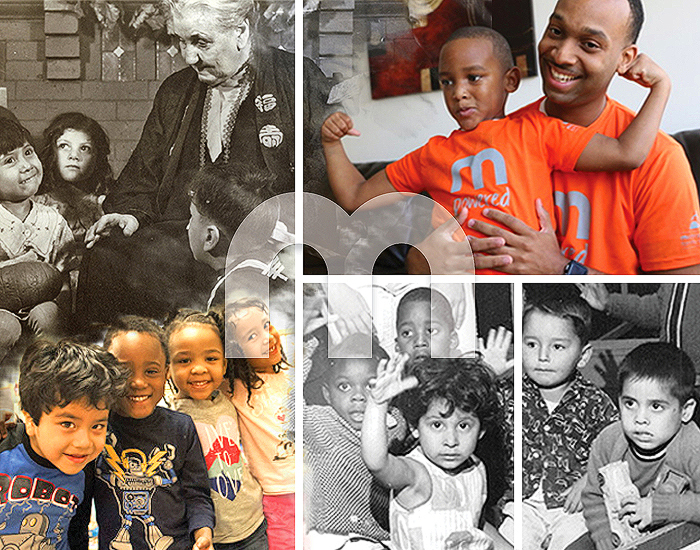 Founded in 1857 as the Chicago Relief and Aid Society, our organization has helped families through the devastating hardships of poverty, world wars, epidemics and natural disasters. Throughout our history, we have reached out to help the young and old, unemployed and working poor, long-time citizens and new immigrants and those challenged by changing economics, troubled relationships, inadequate education and mental health issues. We’ve supported them with education, economic and job readiness skills, counseling and mental health services, and legal aid. But most of all, we have bolstered the strength that lies within each person, provided hope for a brighter future and helped individuals and families reclaim their dignity and purpose. 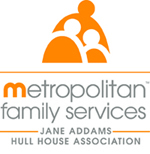 For more about the history of Metropolitan Family Services, Jane Addams and Hull House click here.